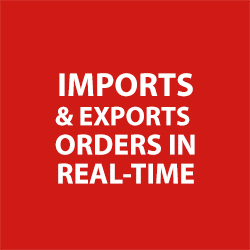 Real time updates will help the user to ship products faster and in an efficient manner. Helps monitor sales and improve inventory decisions. 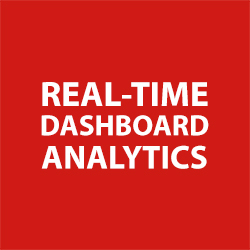 Real-time inventory and pricing level synchronization between NetSuite and ShipStation. This prevents the creation of overselling orders in the ShipStation. 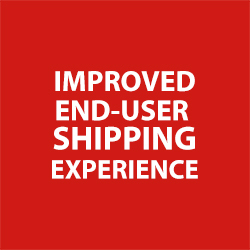 Improves ability to handle errors incurred during the import/export of orders from ShipStation to NetSuite and vice-versa.